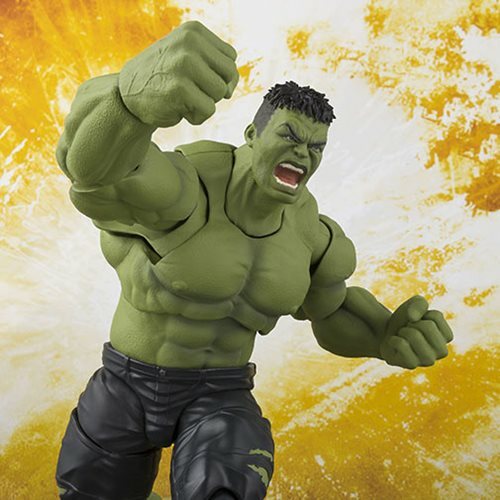 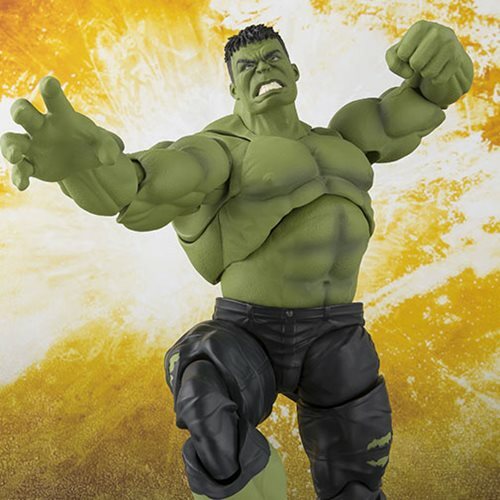 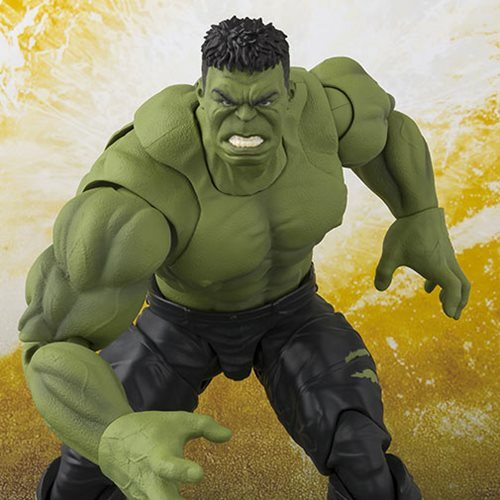 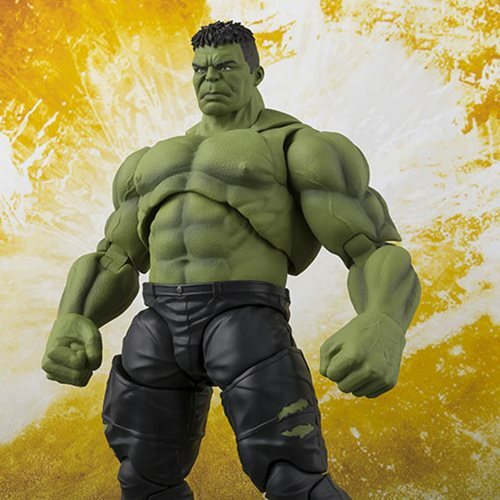 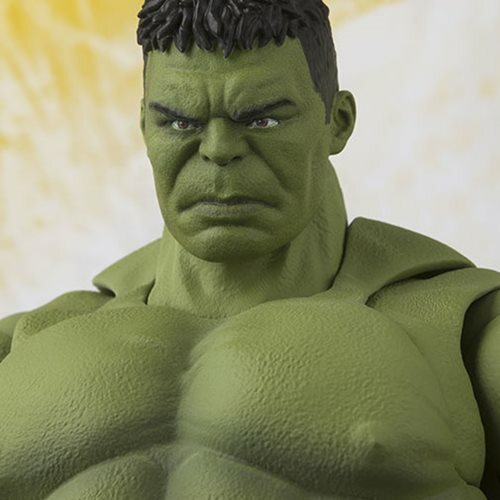 The Incredible Hulk, as seen in Avengers: Infinity War, joins S.H.Figuarts! 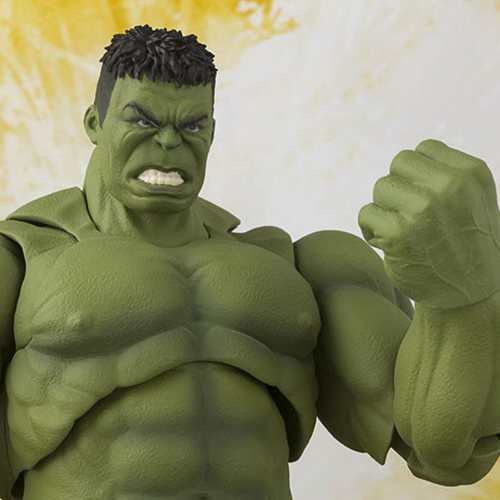 With incredible posability for his huge body, the face and head are finished with Tamashii digital coloring technology for enhanced accuracy. 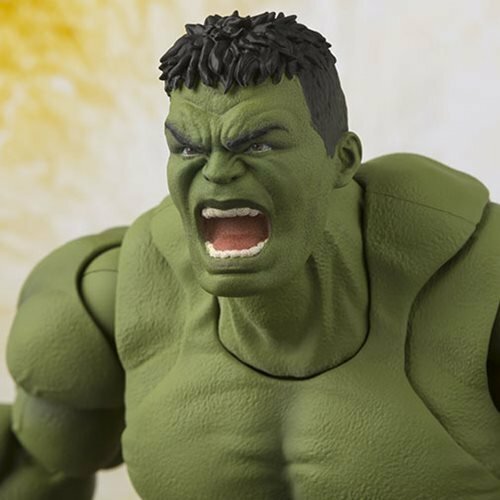 Standing roughly 8-inches tall, the set includes a pair of left and right hands and 2x expression parts. 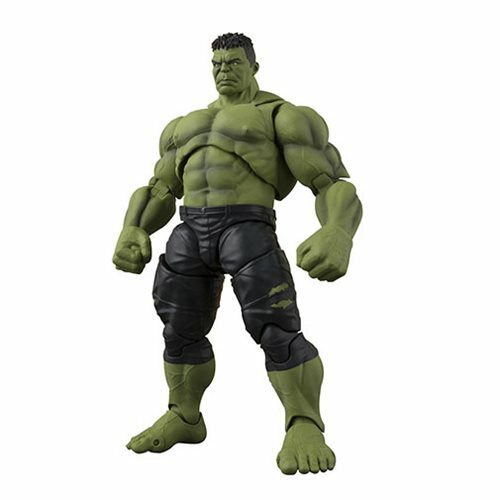 Game of Thrones Night King Sitting on Throne Deluxe Pop!